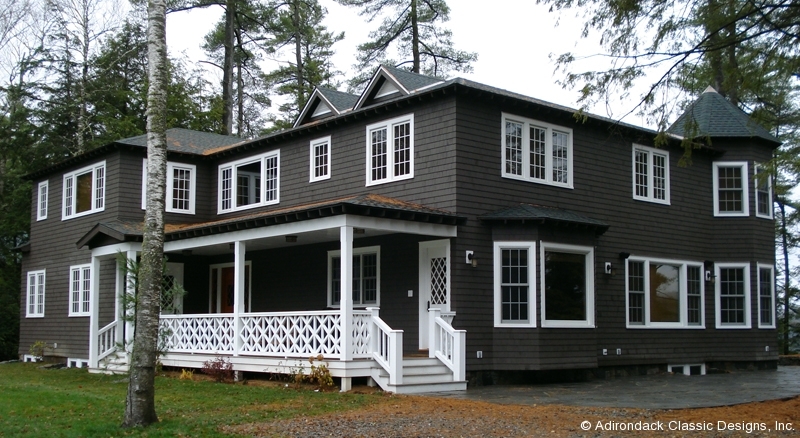 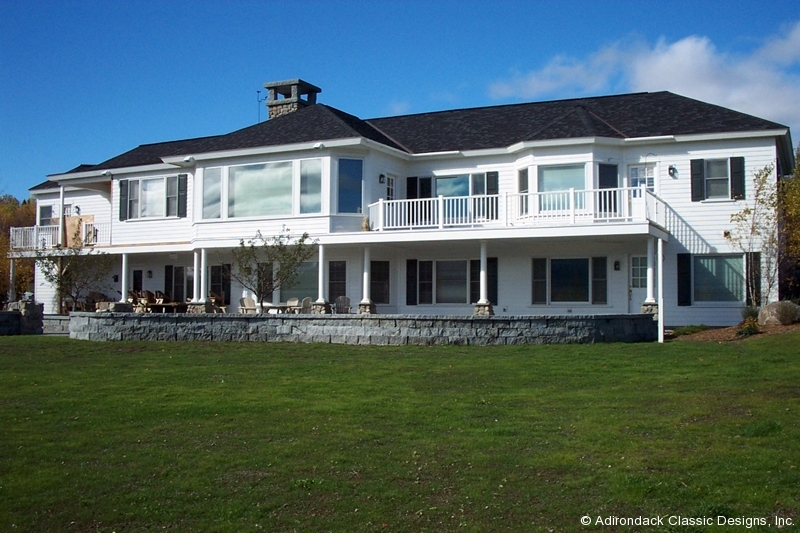 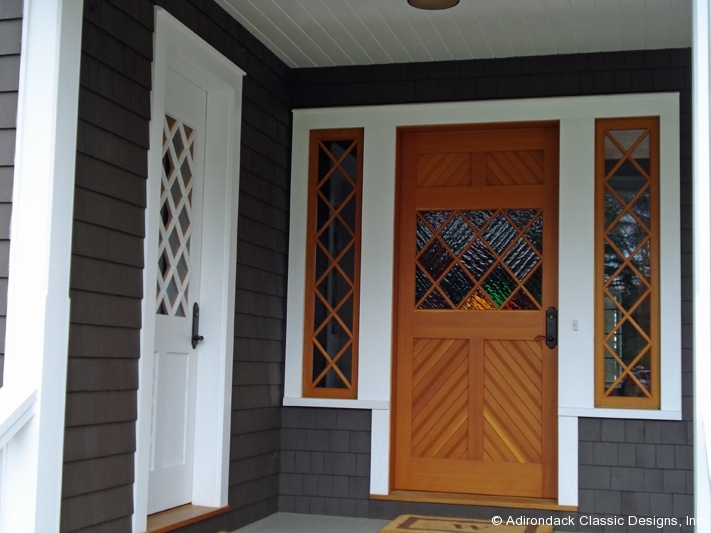 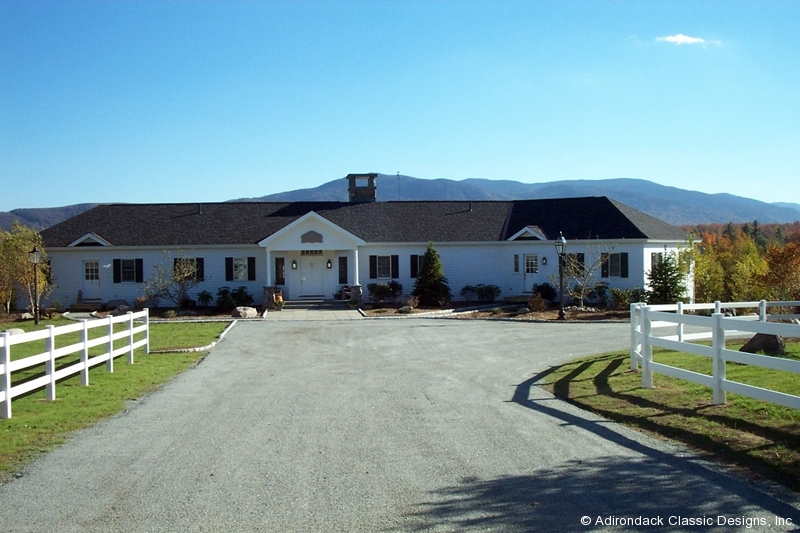 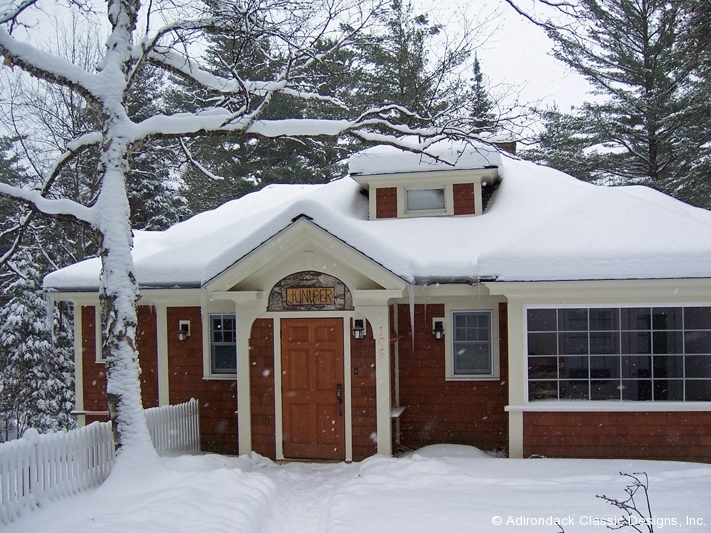 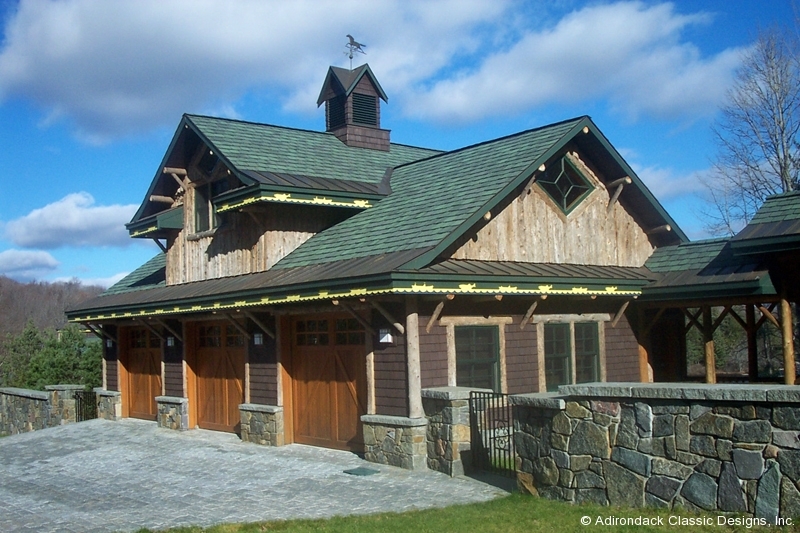 Camps & Homes | Adirondack Classic Designs, Inc. 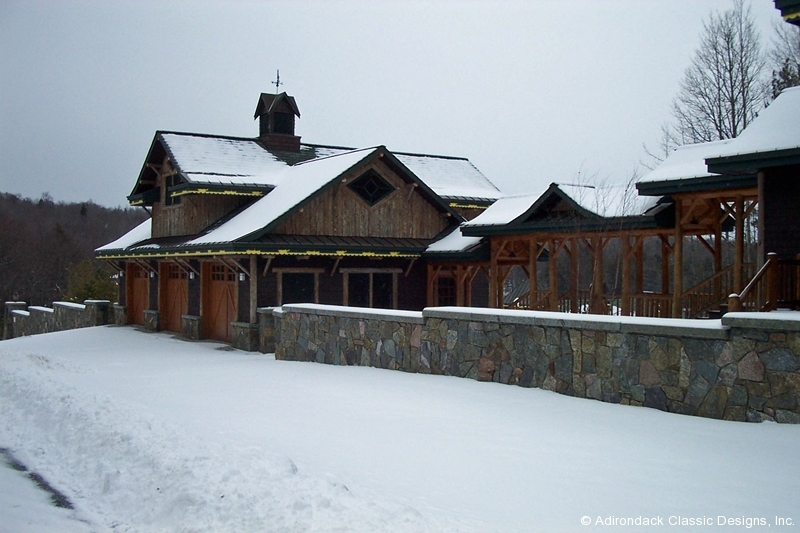 Using the word “camp” almost doesn’t seem right when you browse through some of these photos. 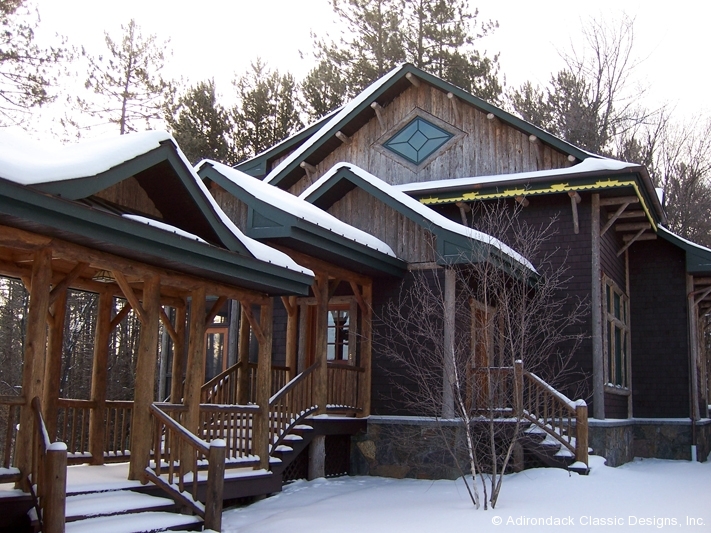 While certainly in keeping with Adirondack traditions – we continue to build “camps and cottages” that are magnificent homes – inside and out. 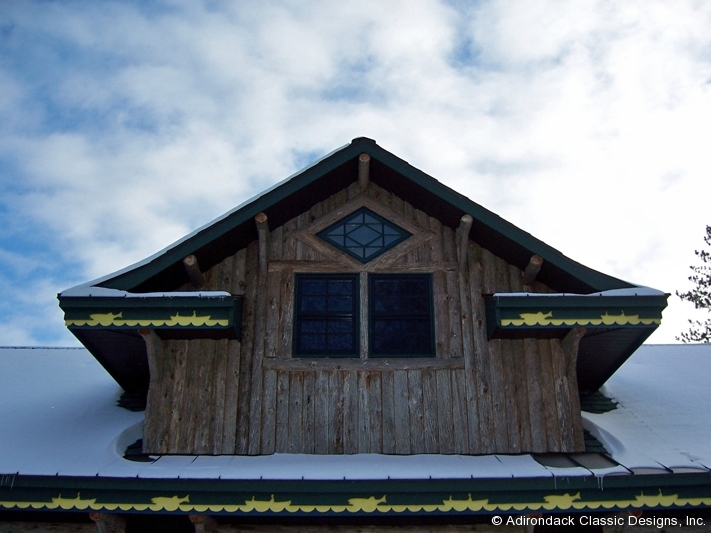 We appreciate having a hand in keeping these traditions alive.